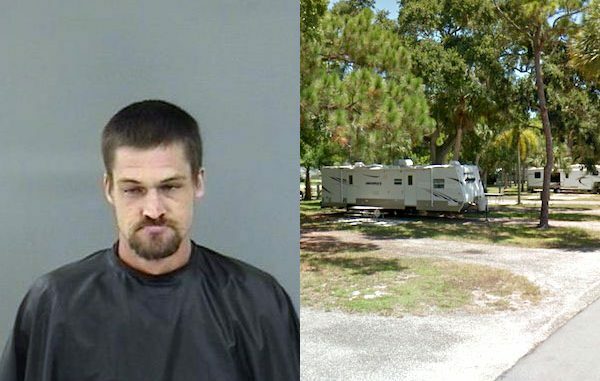 Man arrested at KOA Campground for loitering in Sebastian, Florida. Sebastian – Deputies say a Sebastian man was walking around naked Saturday night at Vero Beach Kamp, reports show. Patrick Brennan Noble, 32, was arrested for Loitering by the Indian River County Sheriff’s Office. The caller said Noble drove to the location at approximately 10:00 p.m. to borrowed some asthma medication from a friend who was staying inside the camp area, the report said. However, at 3:00 a.m., a witness saw Noble walking around naked by their lot and called law enforcement, according to the affidavit. Deputies spoke with Noble who was located near the bathrooms at the park. He explained that he was there to get asthma medication from a friend, but couldn’t give deputies a reason why he was still there after five hours, reports show. “Noble couldn’t tell me his friend’s name or show me which lot the person resided at. Noble also was acting as if he was under the influence of an unknown narcotic,” the deputy said. The deputy determined that Noble was loitering and under the influence of an unknown narcotic. Noble was transported to the Indian River County Jail. He was released the following day after posting $500 bond. 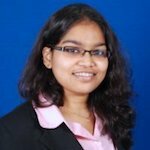 Jennifer Balakrishnan lives in Vero Beach, Florida. She moved to Indian River County when she was 6-years-old. Jennifer earned a bachelor’s degree at Florida State University. She writes our crime stories and is one of our food/restaurant critics.